Product prices and availability are accurate as of 2019-04-11 06:18:32 UTC and are subject to change. Any price and availability information displayed on http://www.amazon.co.uk/ at the time of purchase will apply to the purchase of this product. Exquisite workmanship, small size(L*W): 38*36mm. 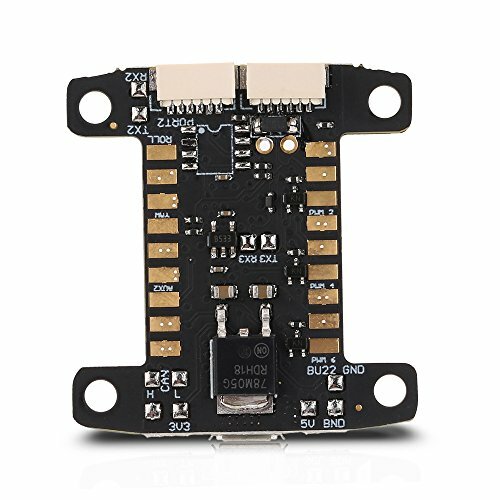 Special for DIY FPV racing drone quadcopter. The idea behind the KISS project was to simplify some things and due to intensive long term testings of some pretty good pilots. You just need to choose your airframe in the GUI and are able to fly. 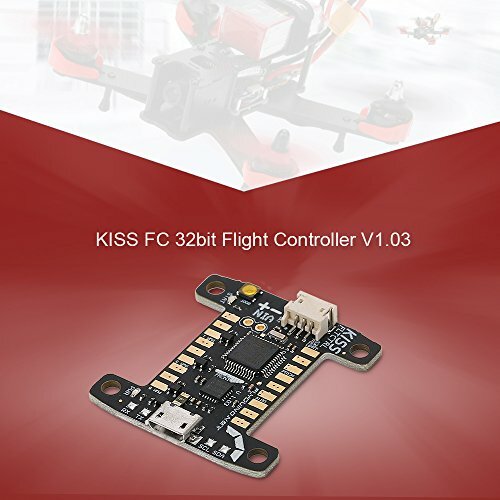 Every KISS FC - 32bit Flight Controller has a serial number to prevent fraud or illegal copies. 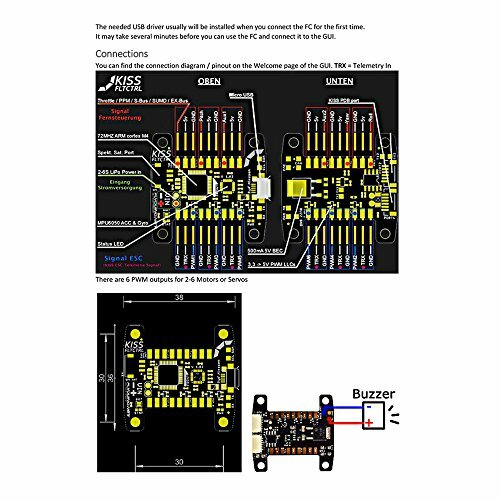 A nice feature is the inbuilt telemetry in combination with our 32bit ESC line, it's easy to set up. 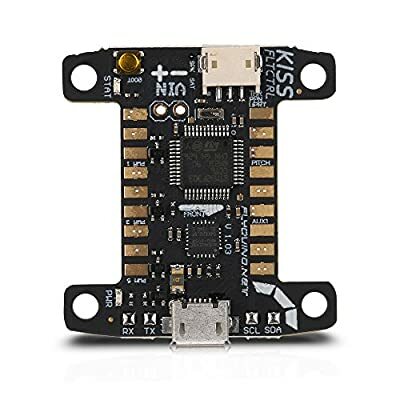 With it you can have the lipo mah consumption, the motors rpm and many more things on your OSD. Exquisite workmanship, small size(L*W): 38*36mm. 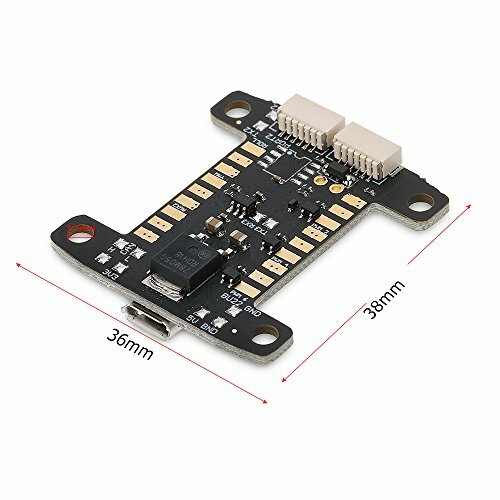 Special for DIY FPV racing drone quadcopter. The idea behind the KISS project was to simplify some things and due to intensive long term testings of some pretty good pilots. You just need to choose your airframe in the GUI and are able to fly. The software setup side is reduced as far we can, many things are all ready taken in to account for you.